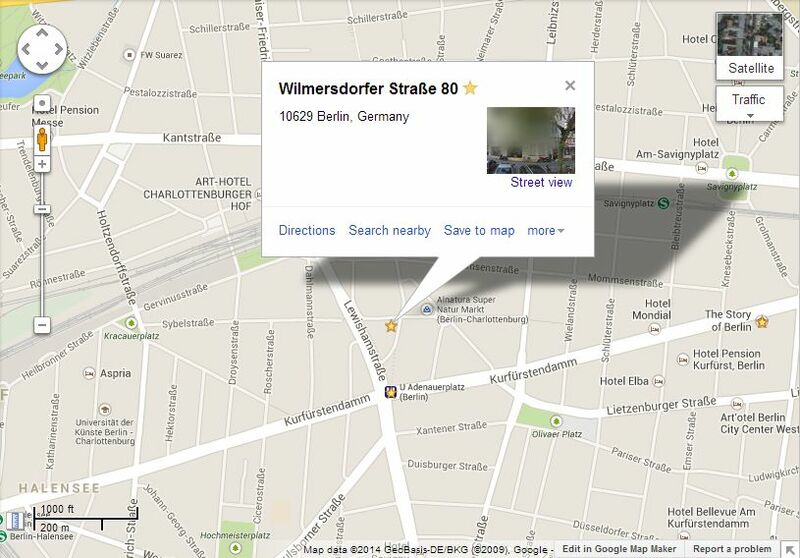 This is an unofficial guide for tourists' knife/MT shopping in Berlin, Germany. It is merely based on my own tourist experience during Dec, 2013, and by no means an exhaustive list. Do view this suggestion as my humble service to those who has a little time to visit, and like to do a little knife/MT buying on the side. If anyone could provide better guidance, do feel free to furnish the thread. 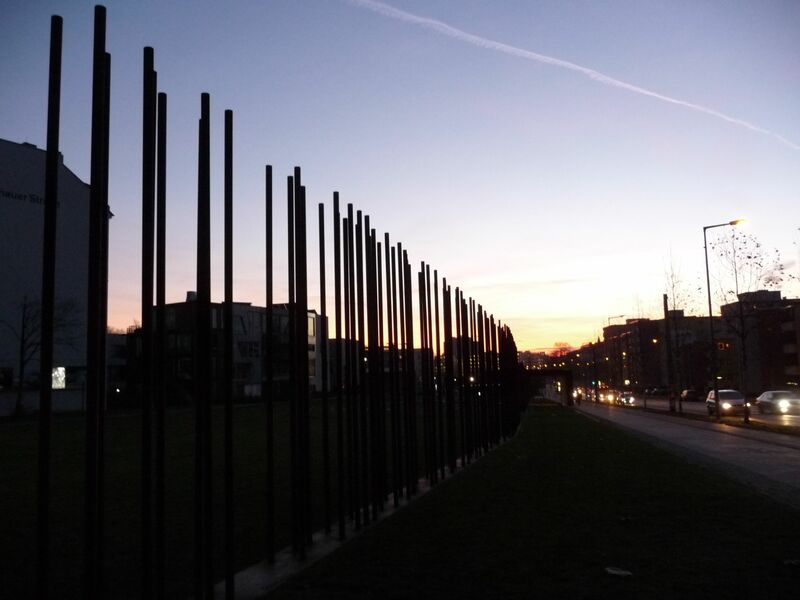 To begin with, I like to thanks again to those who had made suggestions on my travelling thread and also different writeups I found on this forum and Blade forum. 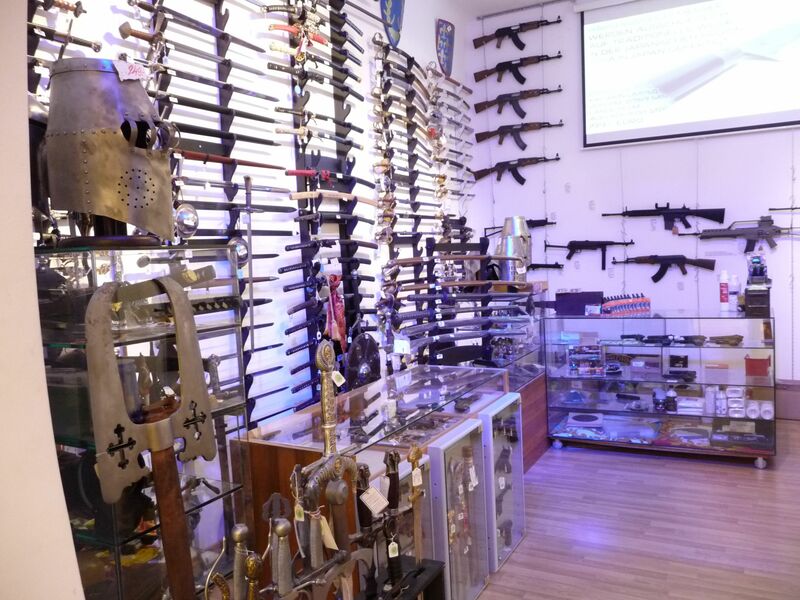 The shop I have visited has been relocated and different from what most people listed on bladeforum. But if I have mistaken it, again feel free to jump in and correct me. 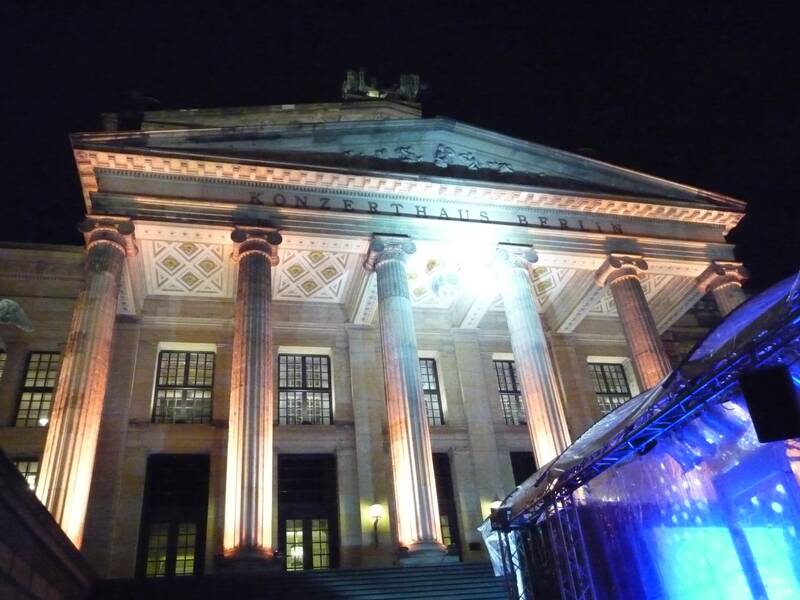 Berlin was the last city I visited in Germany, after Frankfurt and Munich. 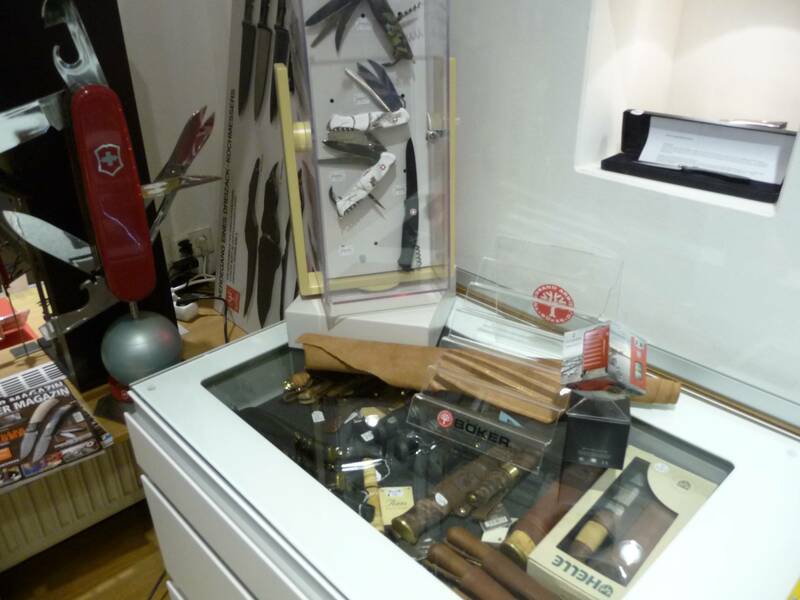 I didn't have much time in Frankfurt, and around the center of the city, I don't see any specific knife shop except a few Zwilling JA Henckels dealerships. 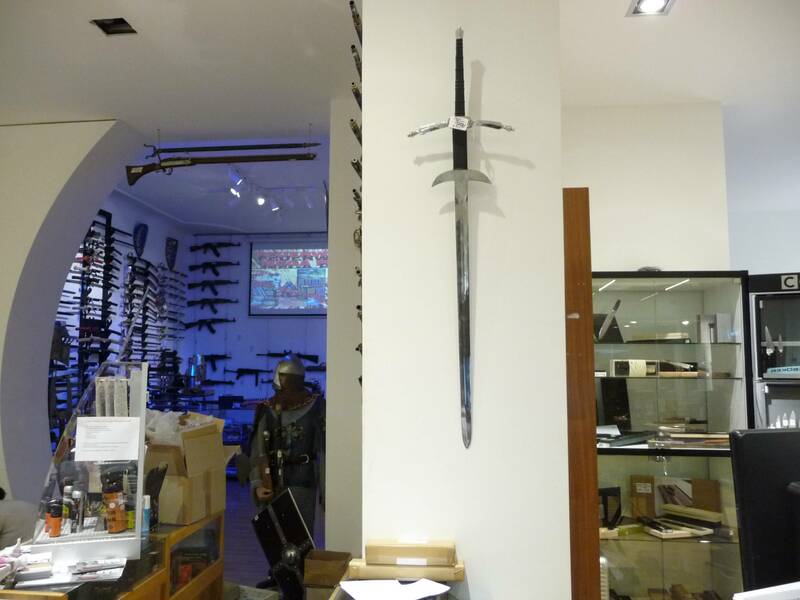 But in Berlin, I was really happy to be able to visit a really large knives-specific shop. 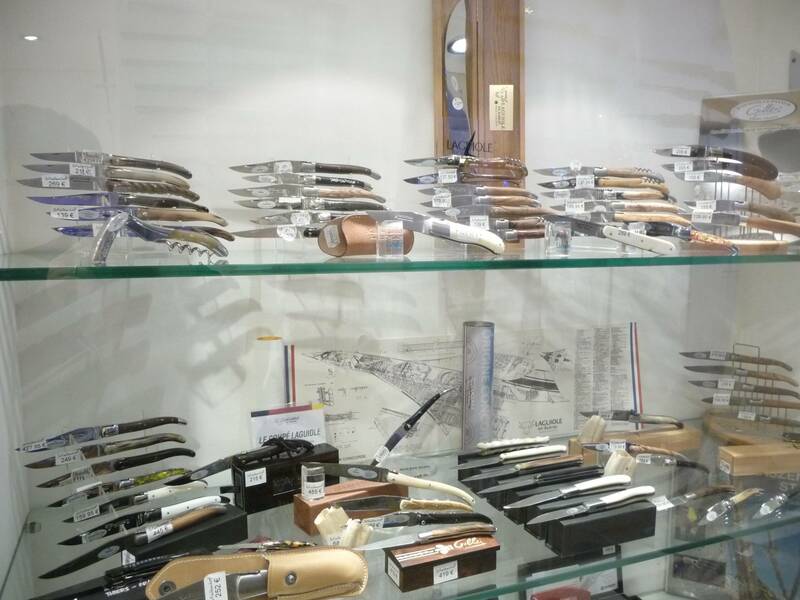 This shop was probably the largest knives shop I have visited in this three weeks Europe trip. One thing about knife shopping I noticed--is that many friends seem to just google well known manufacturer in Europe, and assume their dealership address will be correct. That is not entirely the case, and often time I do find those addresses are either closed or relocated. 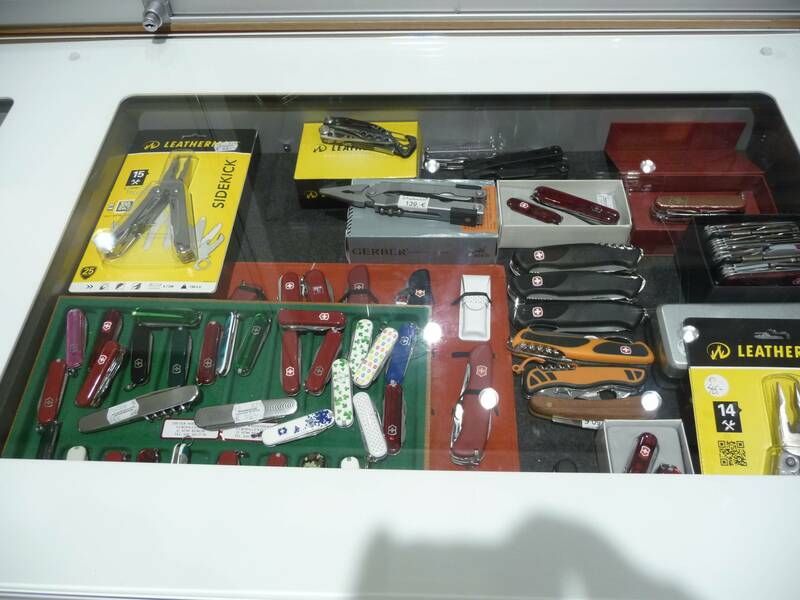 This is a really large knife/weapon/kitchen knife specialized store, carries all major European and US brand name folding/fixed blade. 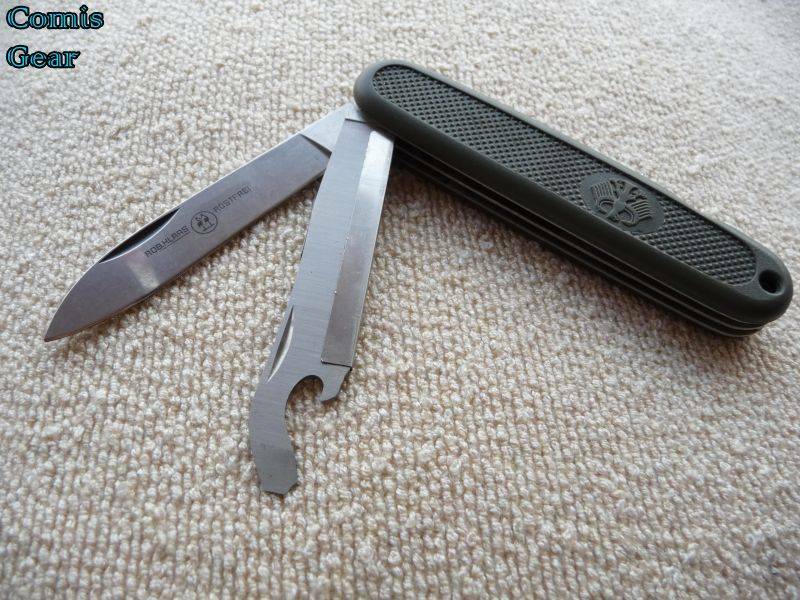 It has a great selection for Boker, extreme ratio, and Laguiore. 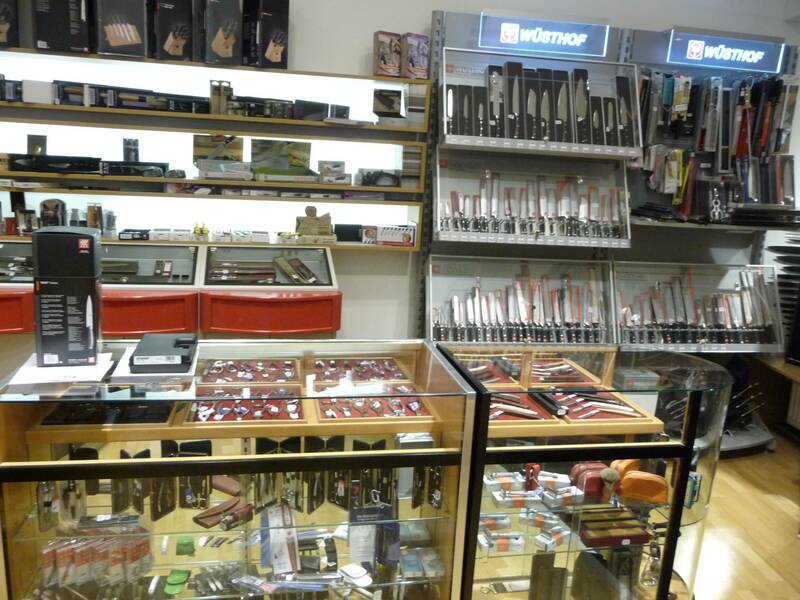 And it also carries linder, puma, and many knives made in Solinger. 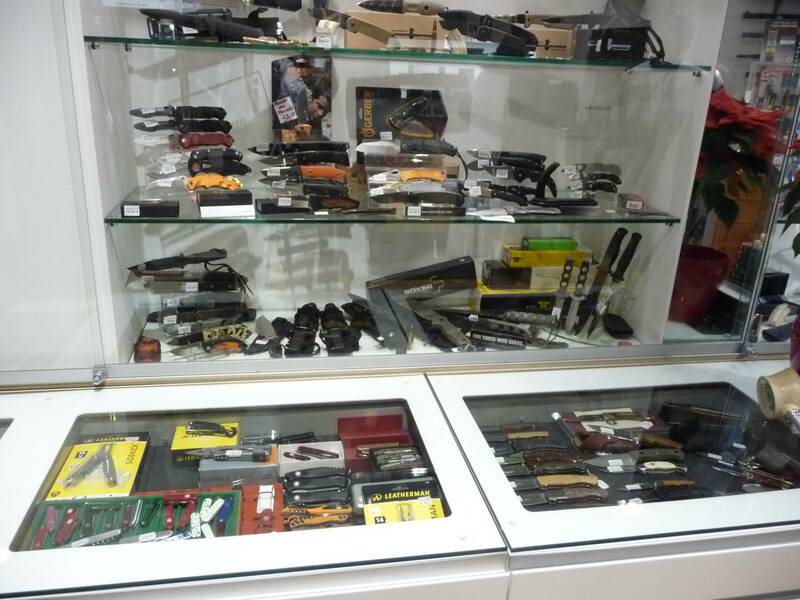 I had a great time visiting the store and the young man who greeted me there was very kind to show me different knives and let me try them out. He was also very knowledgable in all the product spec, including their steels and RC hardness. We had a long and interesting discussion on knives/steel/stories on different makers, and I did get to learn a lot about different knife makers in Solinger and Germany. 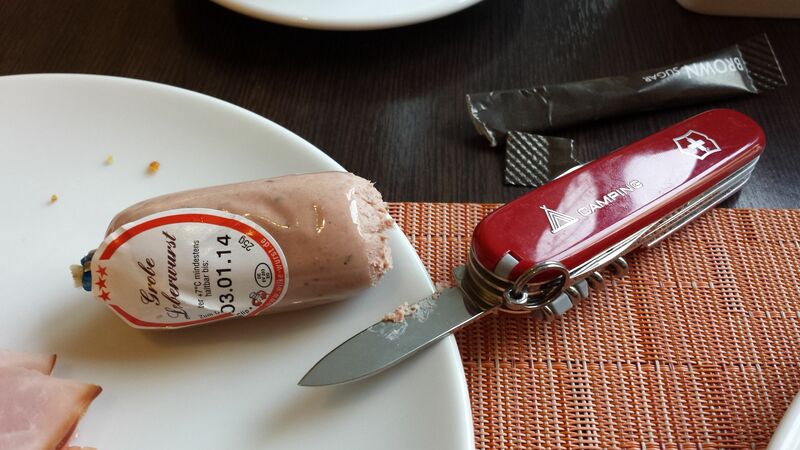 It certainly is one of the climax moments of my knife/MT shopping in this Europe trip. 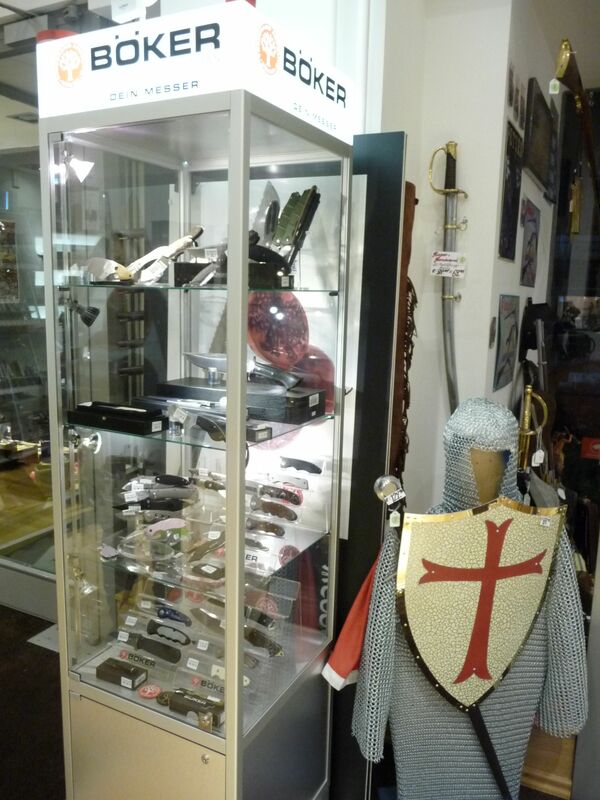 I do strongly recommend anyone who is interested in knife/MT/sword/kitchen knives to pay them a visit. 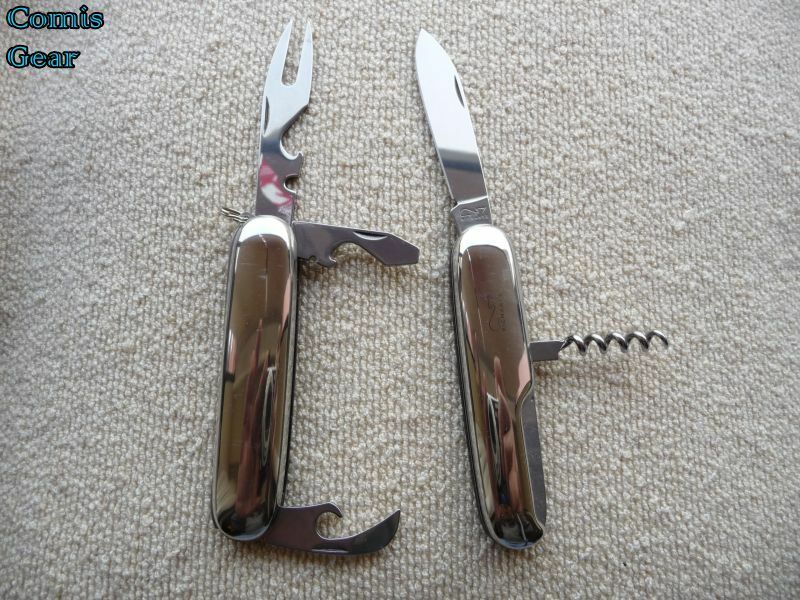 --Again, name a few well known European brands of knives and check with hotel concerige to see whether the knife shop you are going does carry them. --Not everything listed on BF/MTO are accurate or up-to-date, I have found some shops relocated or disappeared. --There is correlation between knife/MT shop vs "Zwilling JA Henckels" kitchen knife brand. Personally, it is about 70% chance of finding a knife shop while it is also a Zwilling JA Henckels dealer, in all the cities I visited. --Use google map and 'street view' to see whether there is an actual shop there on the street, and check to see what's the walking distance to best plan your visits. See you next time, and safe travelling! I love the fat stag they use in Germany. 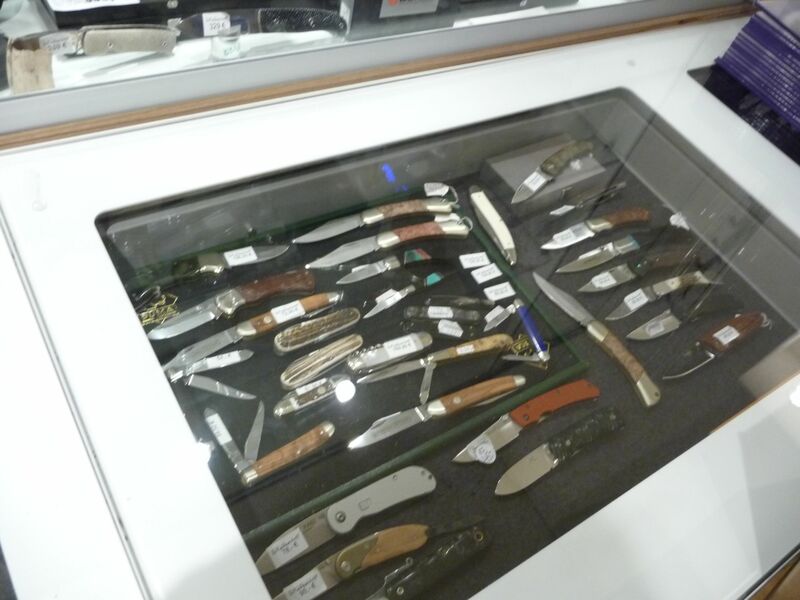 I have never been knife shopping in Germany but it should be very good. Thank you for being supportive of this series of threads. 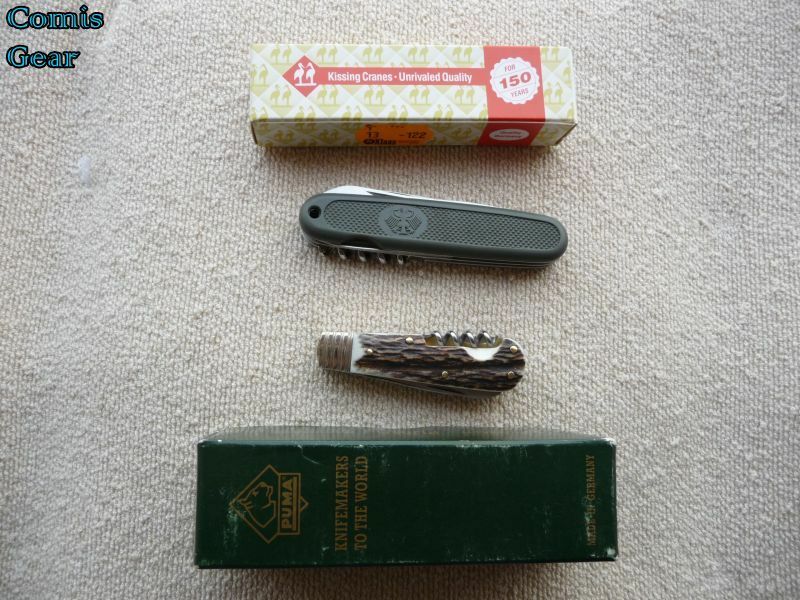 I did I get the SAK RT climber, a Richartz MT, Puma stag knife, Klaas GAK(not the 110 GAK, but the 91mm that was once made by SAK) and an Opinel No.8 from that shop. 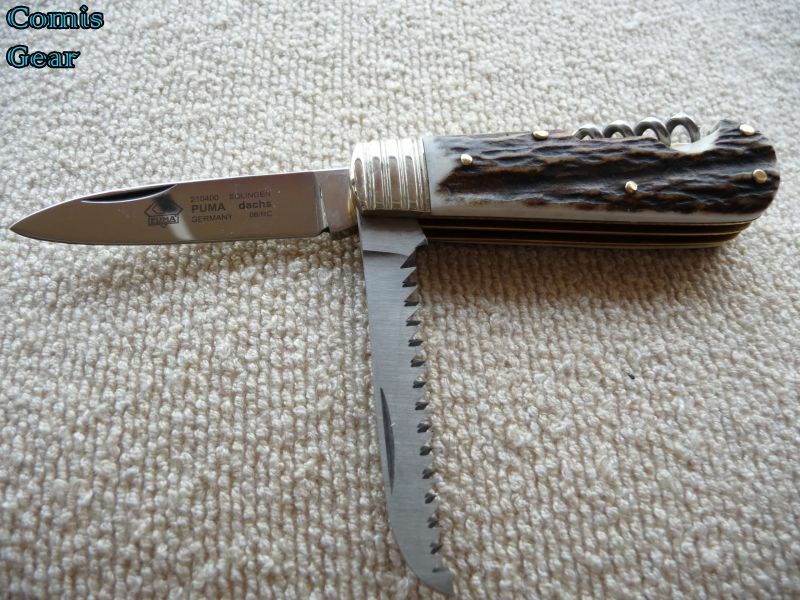 One theme I also trying to focus on are the knives from Solingen. 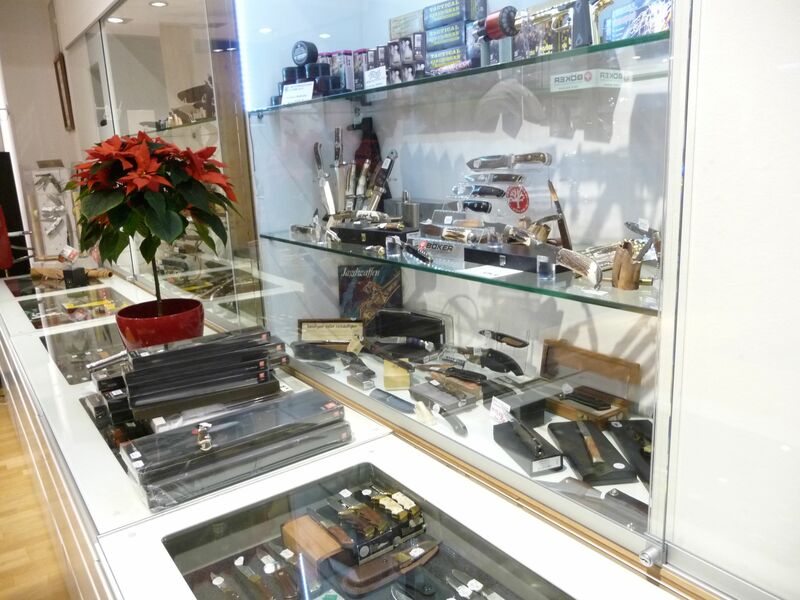 I have learnt from the shopkeeper that even the companies may list themselves as makers in Solingen, not all their knives are necessarily made there. 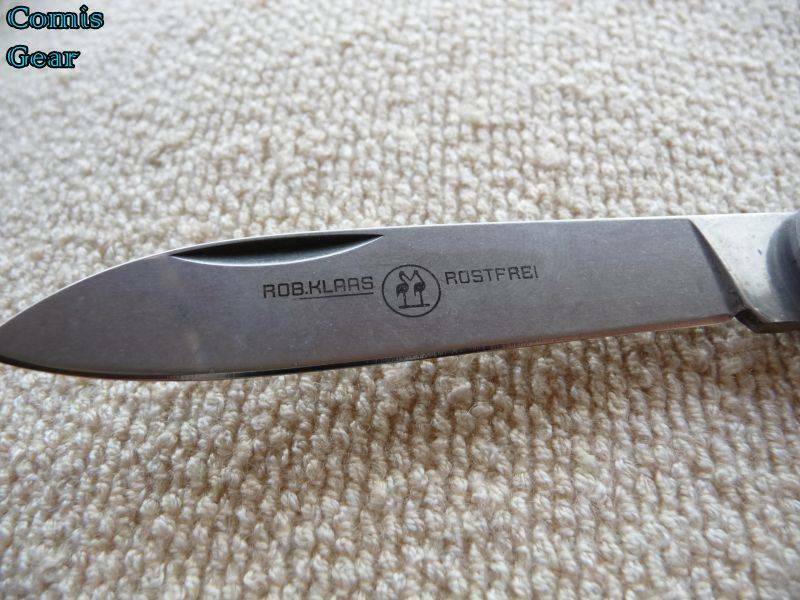 And for those that are, the blade will need to be of certain quality before claiming it is made in Solingen. 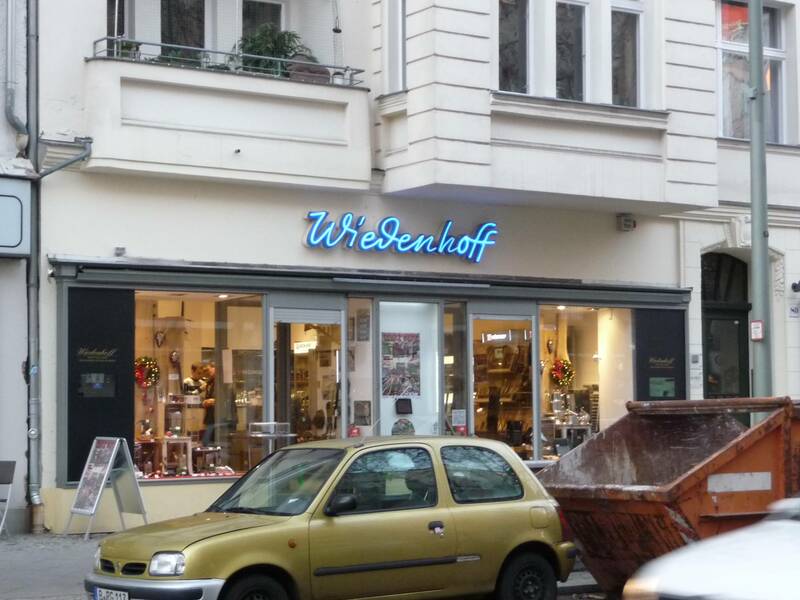 Yes, for some reason Germans do not make it very clear where the knife is actually made. 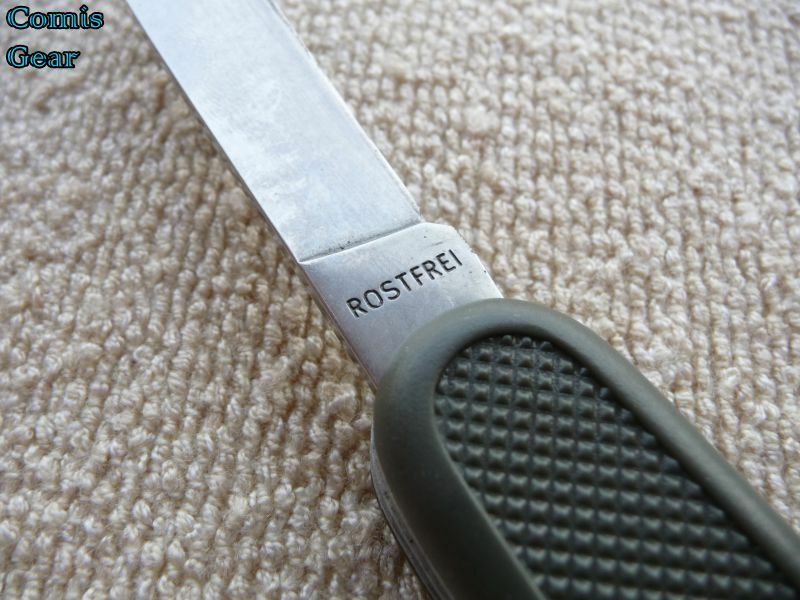 You have knives with German parts assmbled in other countries, knives with Asian parts assembled in Germany and 100% German knives and they can also say similar things on them. There is a general belief that most Frost owned brands (German bull, buck creek etc.) are just assembled in Germany. 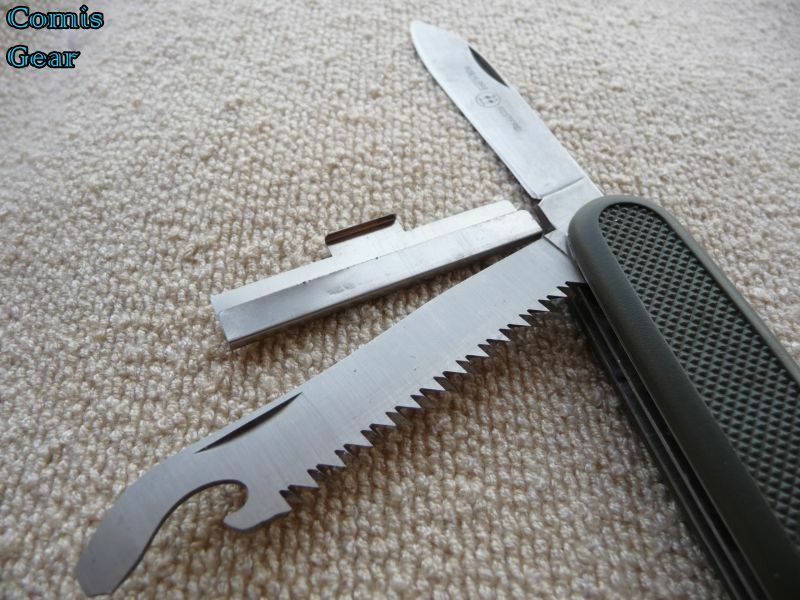 There was a discussion on BF regarding Kissing Crane knives and the difference between Crane and Cranes ; one being German and the other Chinese, both made by the same company. 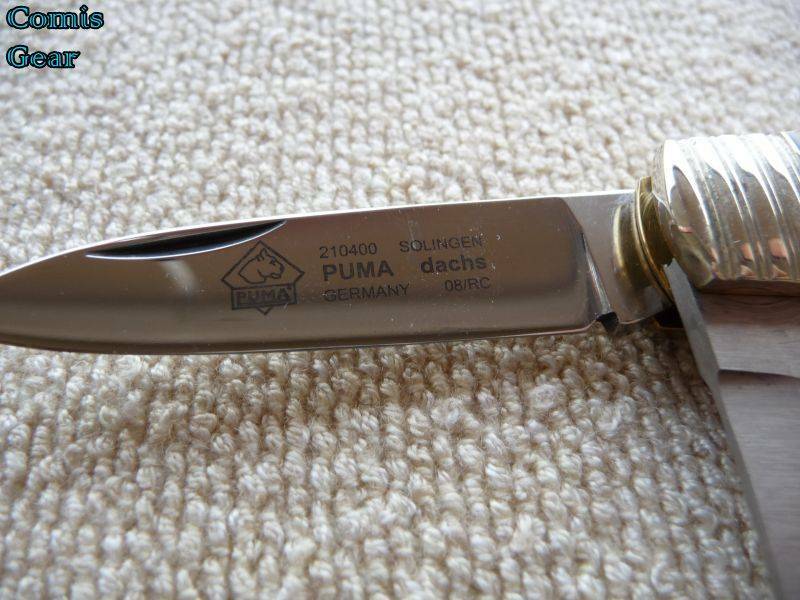 I am happy you found some nice knives (Love the Puma). I have never properly shopped for knives in Germany, something that I regret.